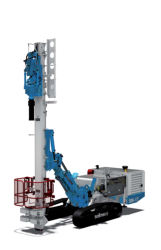 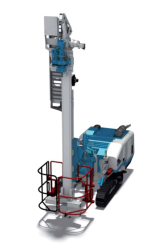 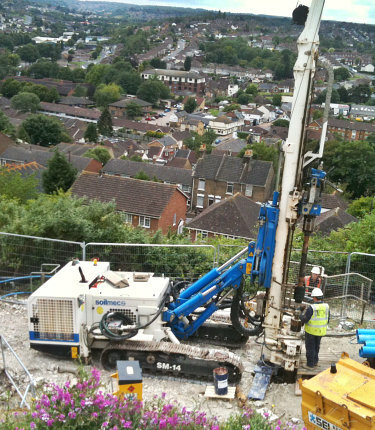 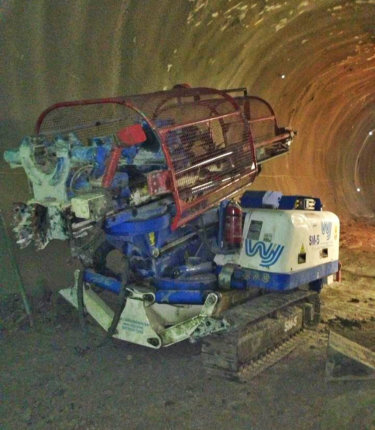 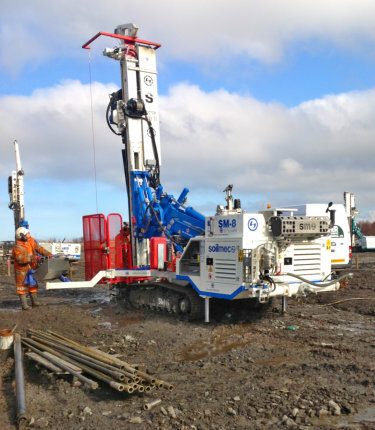 The Soilmec Micro Drilling range provide full hydraulic capable rigs in areas with restricted access and job sites where available space is an issue. 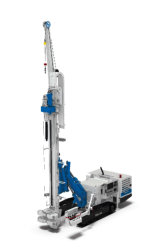 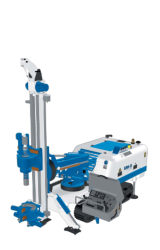 The micro drilling rigs are designed to install micropiles and anchored earth retention elements even the most difficult conditions. 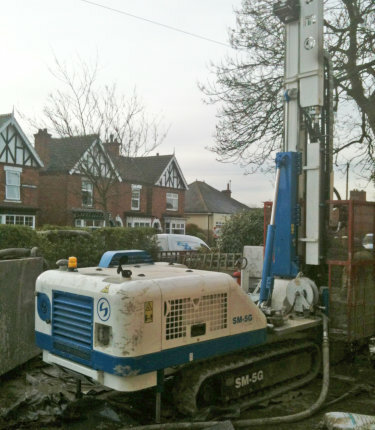 Soilmec Ltd provides a comprehensive line of specialist Micro Drilling and foundation equipment to the construction industry. 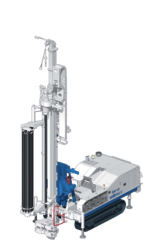 Manufactured in our factory in Cesena, Italy we export these machines worldwide. 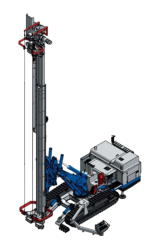 Versatile multipurpose rig for a wide range of possible civil engineering applications. 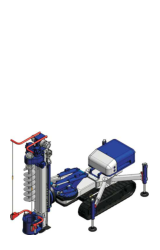 The use of powerful engines, high standard components and advanced circuit design enables increased performance and reliability under extreme conditions. 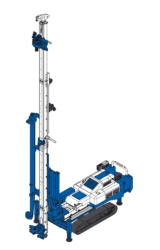 A wide range of high performance rotaries available. 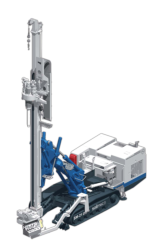 Different combinations of mast lengths make the rigs easily adaptable to differing headroom’s. 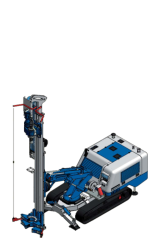 Smart and compact design for fast assembly and easy transport. 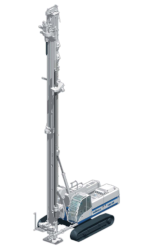 Built-in safety devices to reduce any chance of possible accidental operation. 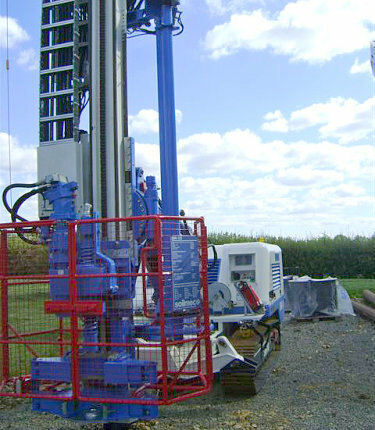 Pile diameter: 220 to 415 mm depending on soil diameter and consistency.